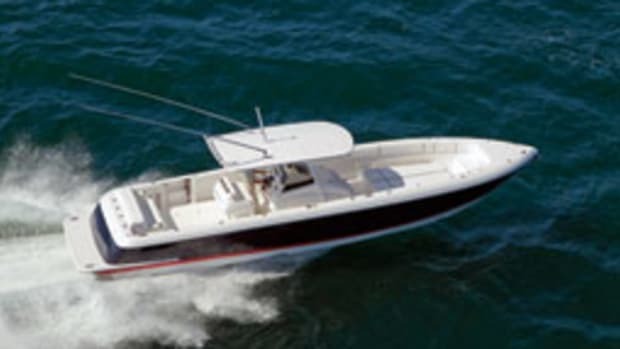 The new Lagoon 400 catamaran is designed to be sailed by two people and features a choice of three or four cabins with independent heads. 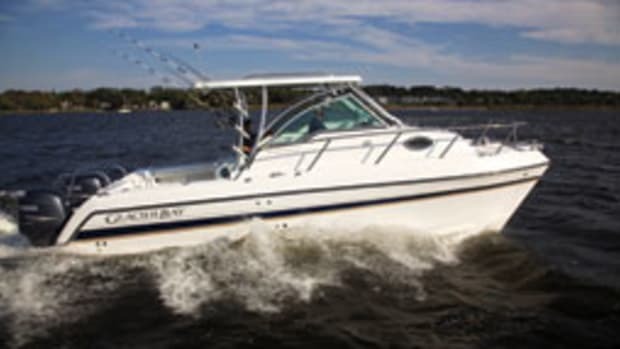 The vessel offers flush deck hatches, all controls in the helm station and easy access to the dinghy via the transom. 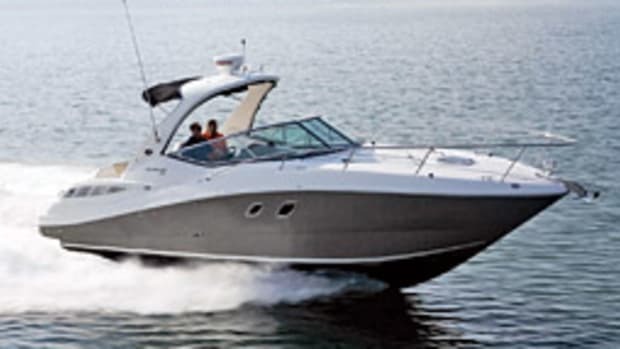 The catamaran is designed to ventilate well throughout. The double bed can also be converted into twin beds. 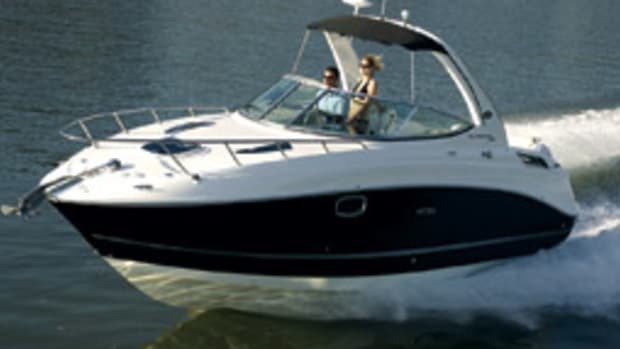 A hardtop bimini in line with the cabintop gives better protection from the sun. Cockpit access from the transoms and wide side decks provide easy maneuverability while on board. 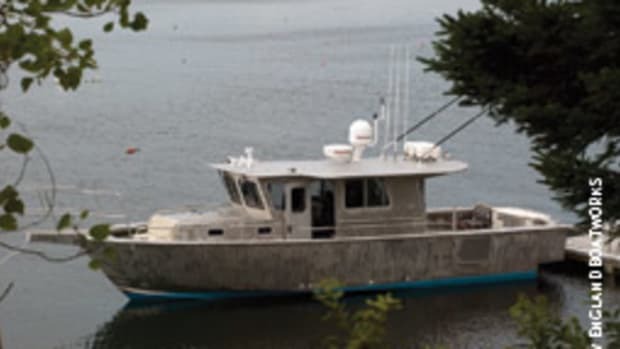 Similar to the Lagoons 420 and 440, the galley is between the saloon and cockpit. 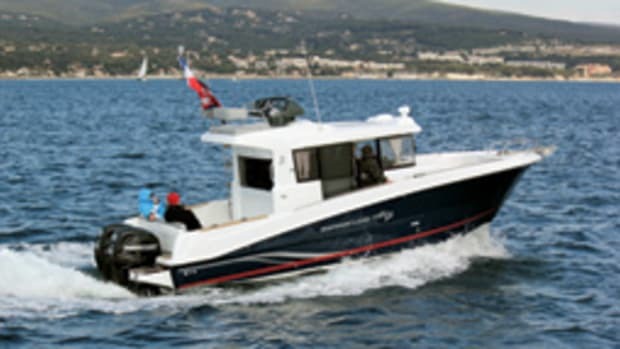 Van Peteghem-Lauriot Prévost designed the catamaran with an open cockpit for socializing and an overall beam of 23 feet, 9 inches. 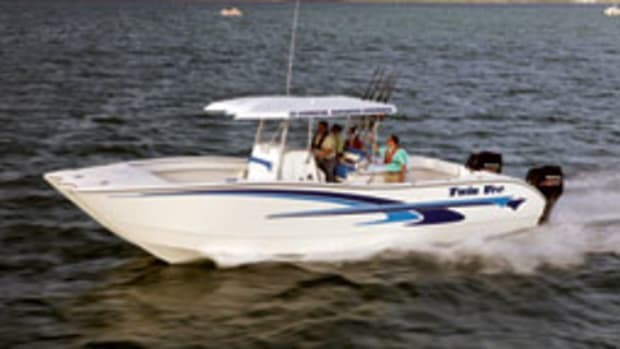 A twin 29-hp to 40-hp sail drive engine powers the Lagoon 400. 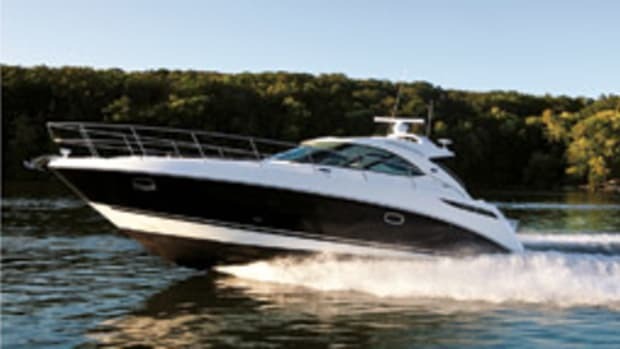 Base price is $365,000 for the three-cabin version. 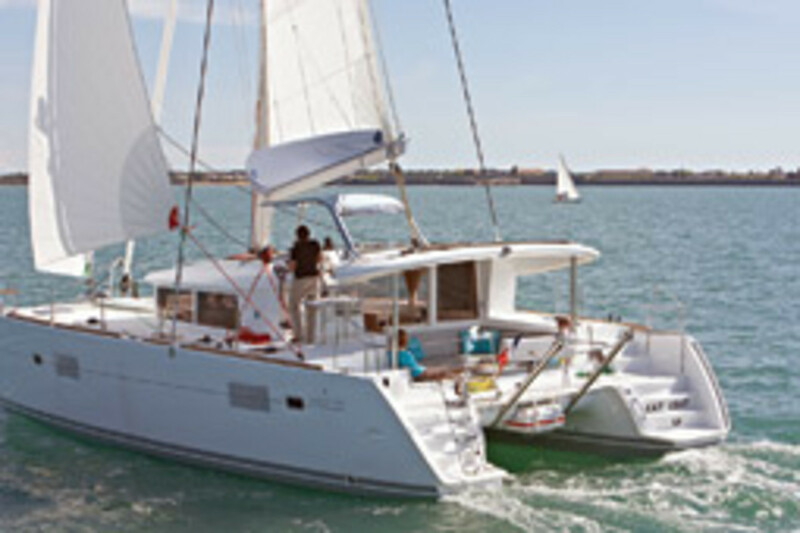 Click here to find more Lagoon catamarans.